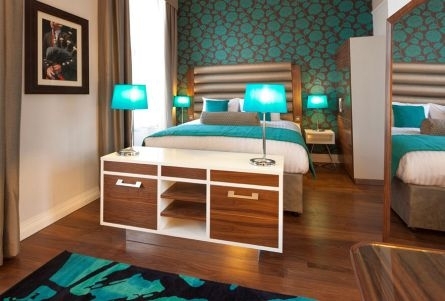 Welcome to Hotel Indigo Edinburgh! 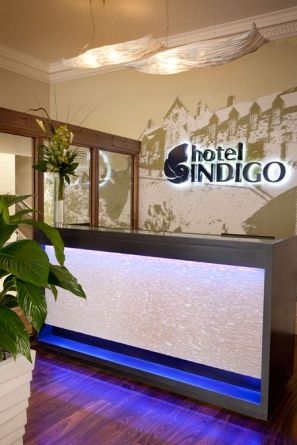 If you are looking for the best boutique hotels in Edinburgh, look no further than us right here at Hotel Indigo Edinburgh! 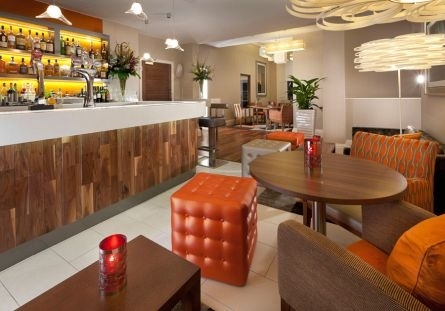 Our Edinburgh hotel is the perfect place to unwind, relax and discover more about this world famous capital city. 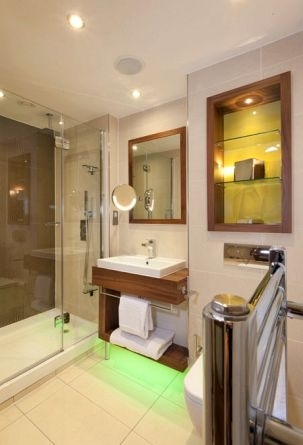 Our 4-star luxury hotel is perfectly positioned just moments from Princes Street, the Royal Mile and Edinburgh Castle. 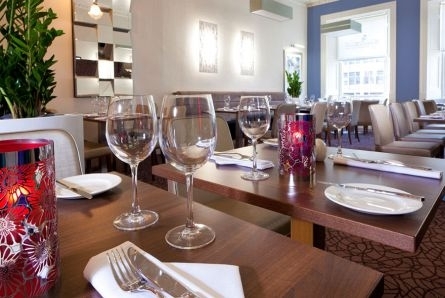 The Turquoise Thistle Restaurant, Bar & Lounge has a superb range of local beers, speciality whiskies and cocktails and the menu is distinctly Scottish in style with lots of local flavours and seasonal dishes. 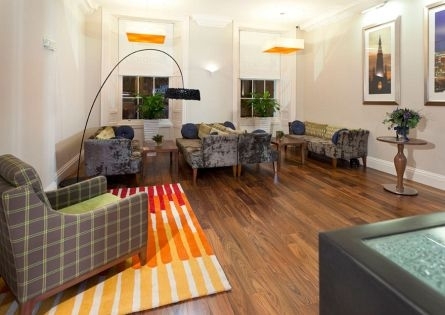 Hotel Indigo Edinburgh is a stylish boutique hotel in Edinburgh with 60 individually designed guest rooms. 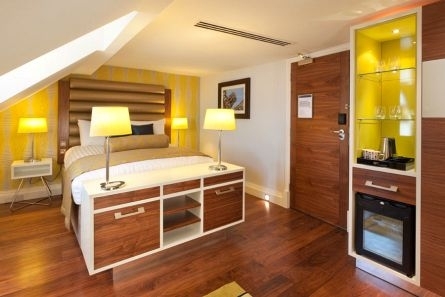 With supremely comfortable beds, rainfall showers and a mini-bar stocked with complimentary goodies and fresh milk, our spacious rooms are the perfect haven after a busy day shopping and sight-seeing. 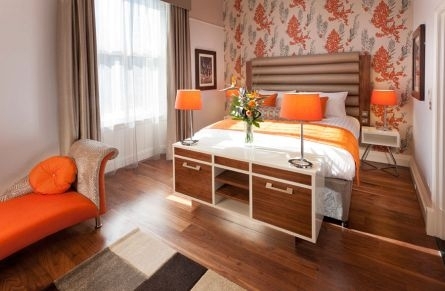 We are ideally located for the Edinburgh Playhouse, shopping on Princes Street, the Royal Mile and Edinburgh Castle. Our friendly Edinburgh hotel staff have excellent local knowledge of what to do and where to go in Edinburgh. Do ask them to help you with an itinerary so that you see all the most important highlights of this beautiful city. We know all about quirky shopping, the latest shows, museums, exhibitions and of course whisky tastings in Edinburgh city centre. 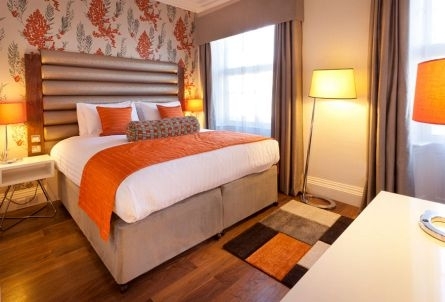 Unwind after a long journey or a busy day in our Fitness Room in our boutique hotel in Edinburgh. 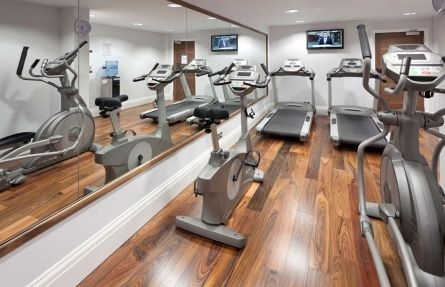 It’s well equipped with all the vital equipment needed for a work out including cross trainer, treadmills, cycle machine and free weights. There’s good choice of entertainment channels to keep you entertained. 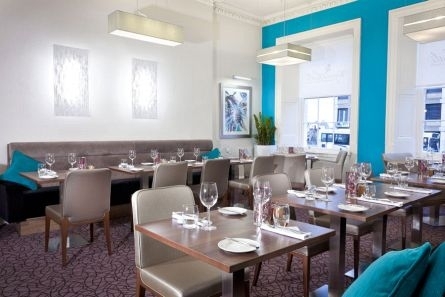 After your workout, visit the buzzy Turquoise Thistle Restaurant, Bar & Lounge for cocktails, local beers, speciality whiskies and a seasonally changing menu, distinctly Scottish in flavour.